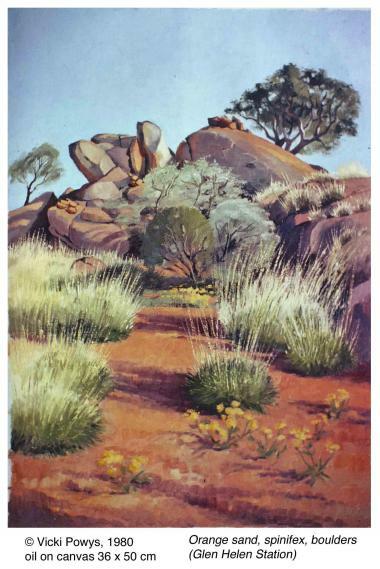 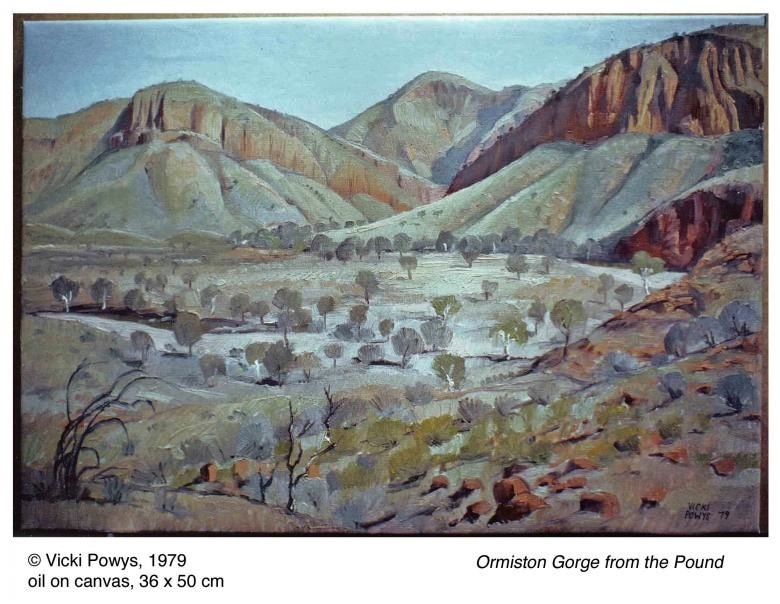 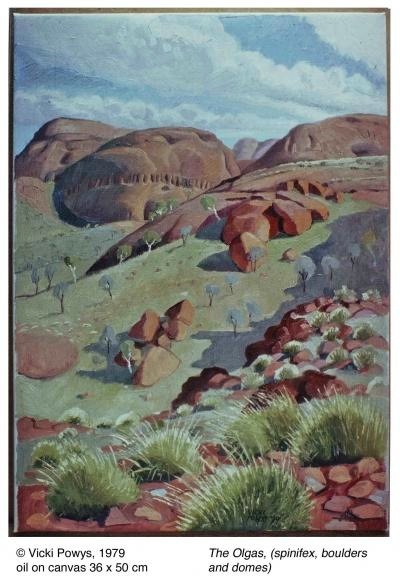 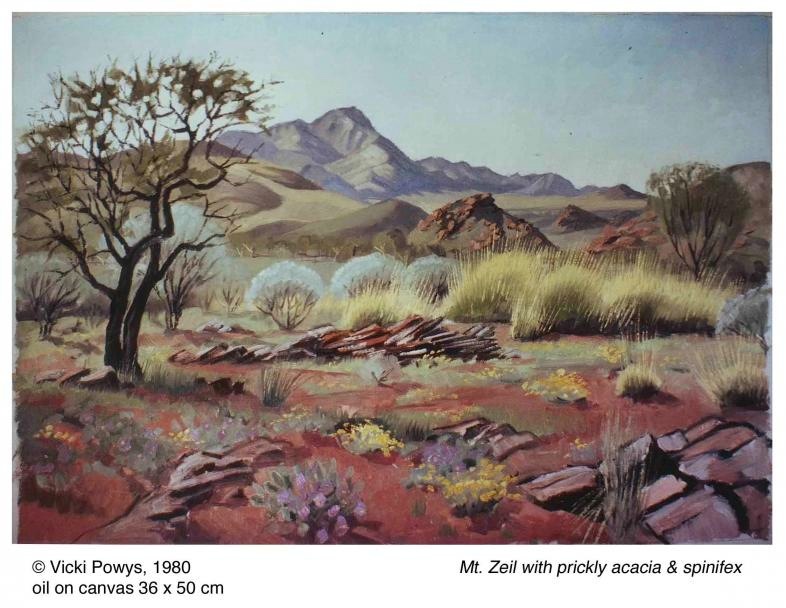 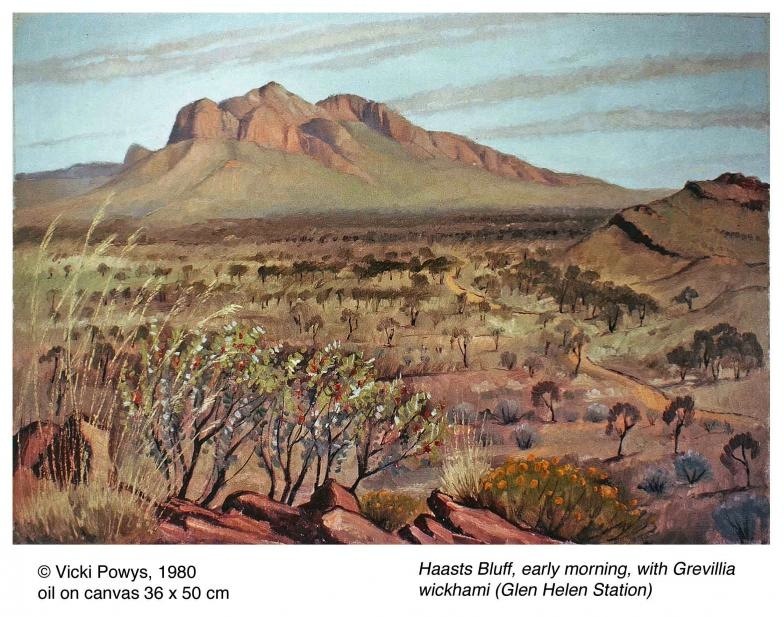 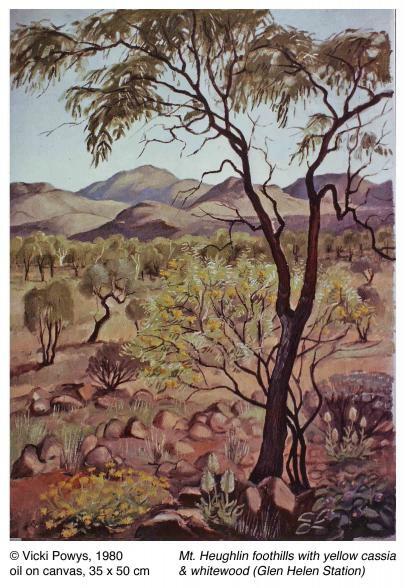 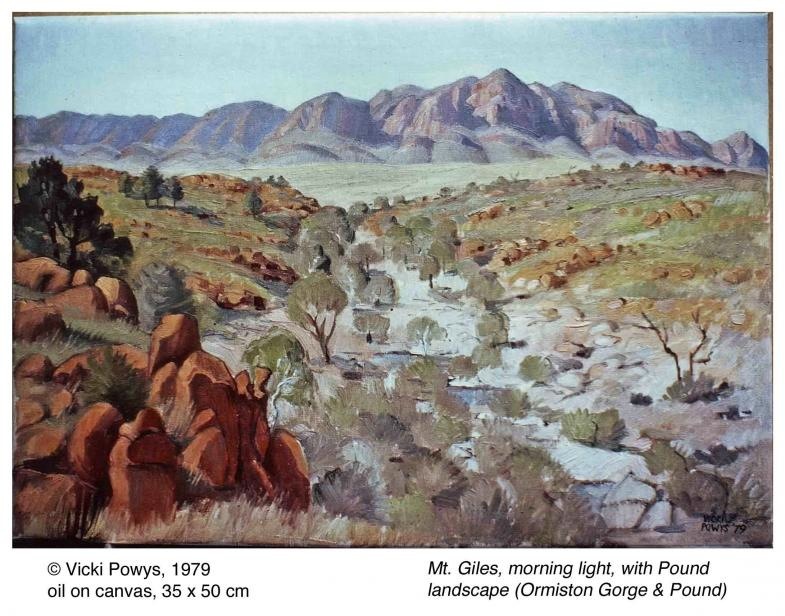 I travelled to Central Australia in 1978, 1979 and 1980 and spent the winter months camped out, painting en-plein-air. 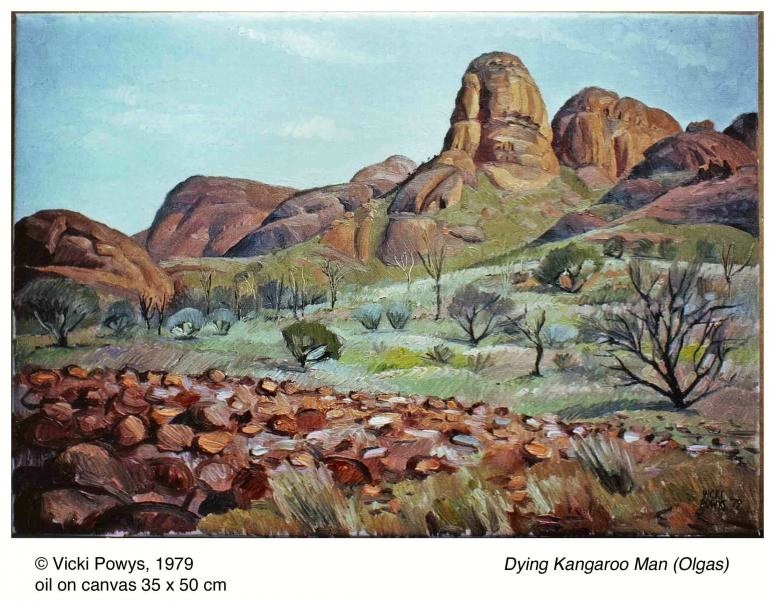 Here are a few of my paintings from that time, seems so long ago now. 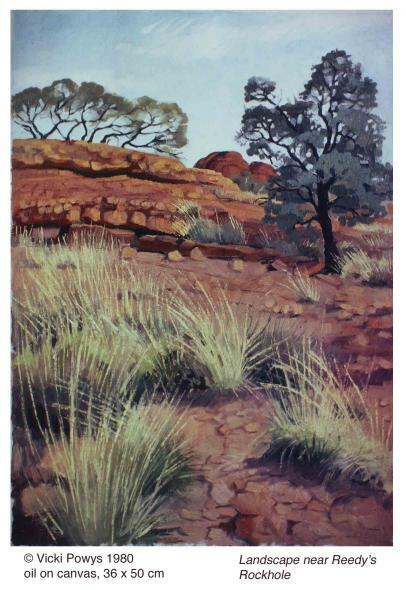 All are sold.